Jason had always sacrificed for his family. He selflessly put his daughter through all the treatment she needed and sacrificed for her, even though he desperately needed care This is his story, and ours. Jason talks about how his broken down teeth were a source of embarrassment and shame for him, so much so he did not want to meet people or socialize due to the state of his teeth. He also mentioned that he did not feel comfortable to kiss his wife as he felt so ashamed of his teeth. Jason lost his job as a registered nurse and a prison warden as he felt his teeth were in such a bad shape that it would not show a good example to his patients and his wards. Why We Selected Jason For A Smile Makeover? We decided this year to give a $10,000 smile makeover to someone whom we felt needed and deserved it. Jason was the person we selected to be the winner of this prize. In this video you will see his transformation from a broken down decayed mouth to his brand new smile, in only 2 treatment visits. After the initial planning and Mock Ups, the treatment only took 2 visits for the smile makeover. Jason was sedated in the first appointment as the major work was done then, and he woke up to his new smile in a temporary acrylic provisional smile. Through the use of Crowns and veneers, bridges and implants with tooth whitening, we can achieve you results just like Jason’s. Watch his journey from broken down rotten teeth to a brand new smile. For more information about Cosmetic dentistry, call 94683322 for a Free Smile Assessment. 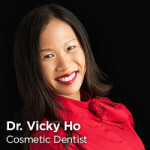 What Can Cosmetic Dentistry Do For My Self Confidence? 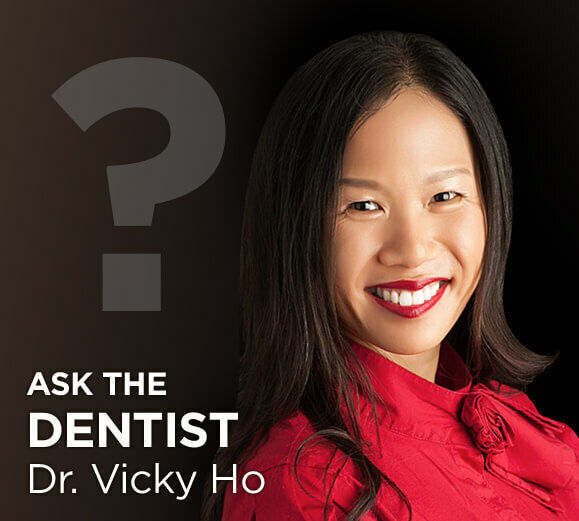 Are Porcelain Veneers For Me? Here Is What You Must Know Uneven Smile? 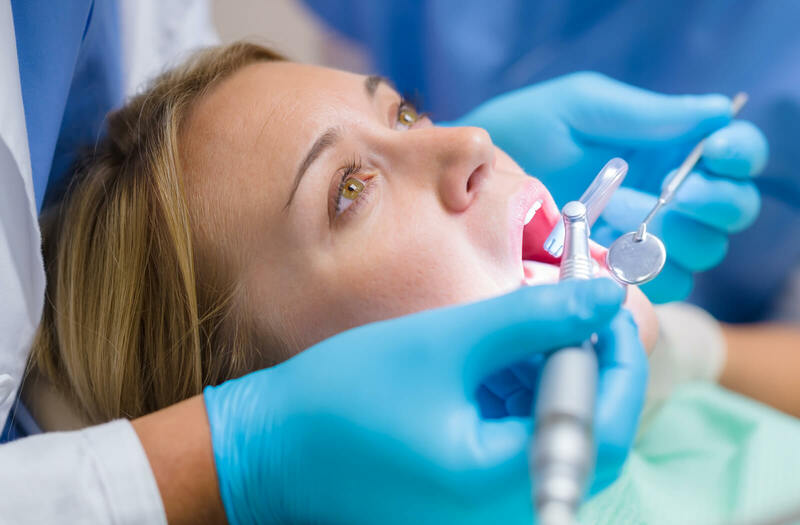 No Worries, Get a Smile Makeover How Are Porcelain Veneers Bonded To Teeth?